Sweet earthy blackcurrant flavor mixed with low mint resulted in a superbly refreshing feel and clou..
Fresh sweet honeydew mix Nasty Juice Devil Teeth 60ml Make..
Blackcurrant with Lemonade Soda Nasty Juice Wicked Haze 60ml ..
Fresh strawberries, tangy oranges, and sweet bananas. Nasty X Kilo Collaboration..
Black grape combined with ripe berry and other fruits alike produces this delicious grape juice. If you like a grape e-liquid, must try!! One of the best lemonade vapes with strawberry. Great value! Lemon Twist E-Li.. Probably the best chocolate milk in market! 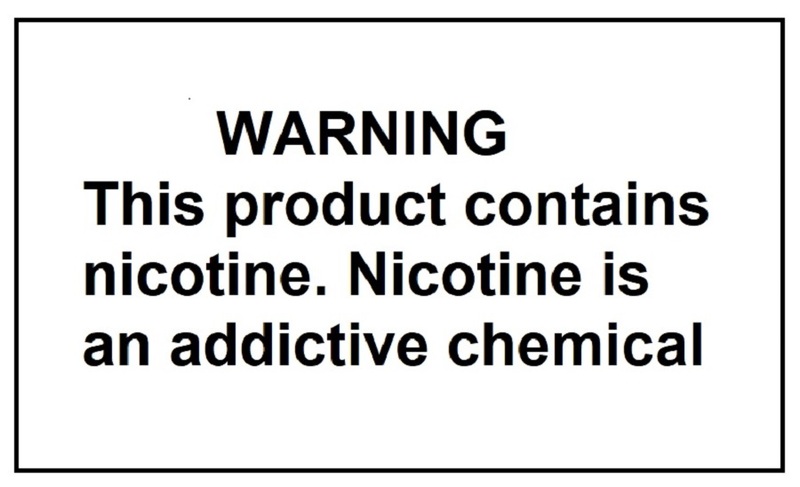 Met4 Vapor Golden Ticket 60ml ..
For smokers seeking a satisfying alternative to cigarettes. JUUL is simple, clean, satisfying! ..
Great value Juul compatible pods with 5.0% nicotine and 1.0ml juice. Refreshing Watermelon flavorCal..
Great value Juul compatible pods with 6.0% nicotine and 1.0ml juice.Plus Pods Lemonade (4/pack )Desc..